Genquip Power Products have been supplying the Australian market since 2004 with high quality reliable products that also deliver on price. All Genquip products are manufactured to the highest standards by our Chinese manufacturing team, are extensively tested both at the factory and again before they leave our warehouse to you. 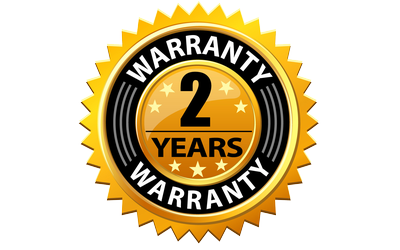 You also have the assurance that all products we offer are covered by both a parts/labour warranty and a spare part guarantee.